Pit River Health Service hosted their annual Good Medicine Health Fair on July 14, 2017. This event occurs every second Friday in July. This year we had over 40 vendors come out to educate our community. 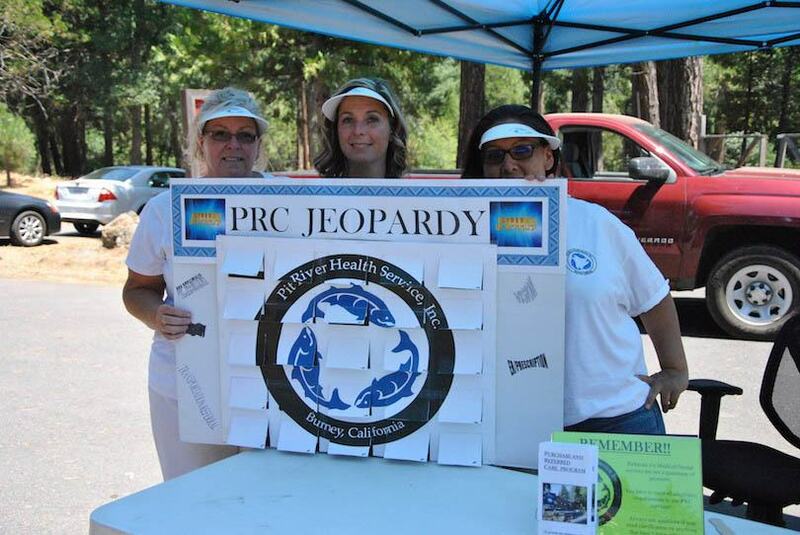 Vendors included the Burney Fire Department, California Rural Indian Health Board, Healthy Shasta, Pit River Casino, Nor-Cal Think Pink, among others. We are pleased with the response from our community. With over 200 community members in attendance we would like to thank you for coming out and supporting your local Pit River Health Clinic. Our staff works very hard to put on this event and we strive to make it better each year. Thank you again to the community and vendors for making the 2017 Good Medicine Health Fair successful.